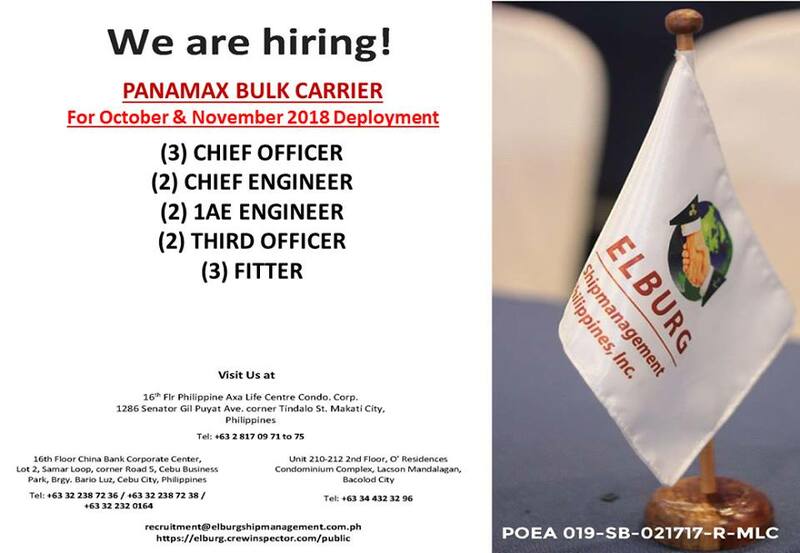 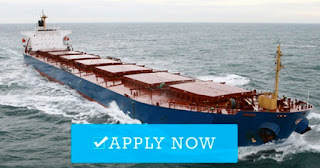 MARITIME JOBS INFO - Elburg Shipmanagement hiring Panamax bulk carrier ships deployment October - November 2018 rank officer, engineer, rating. You can subscribe to get updated maritime jobs at sea. 0 Response to "Hiring Crew For Bulk Carrier Ships Join Oct-Nov 2018"